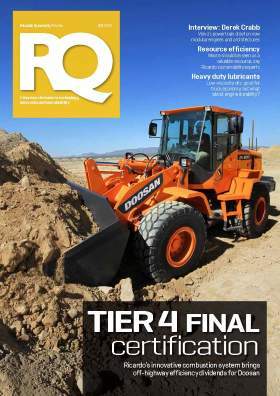 Tier 4 challenges: For its latest off-highway diesel engines, Doosan called on Ricardo expertise for Tier 4 final certification. In this feature we detail development programme, along with the innovative approaches used. Completing the resource circle: As commodity prices rise and raw materials become increasingly scarce, Ricardo-AEA is advising industry on how to adapt to a business model in which waste is seen as a potentially valuable resource. Heavy duty dilemma: Low-viscosity lubricants have long been recognized for their potential to increase heavy duty truck fuel economy, but raise concerns regarding engine durability. 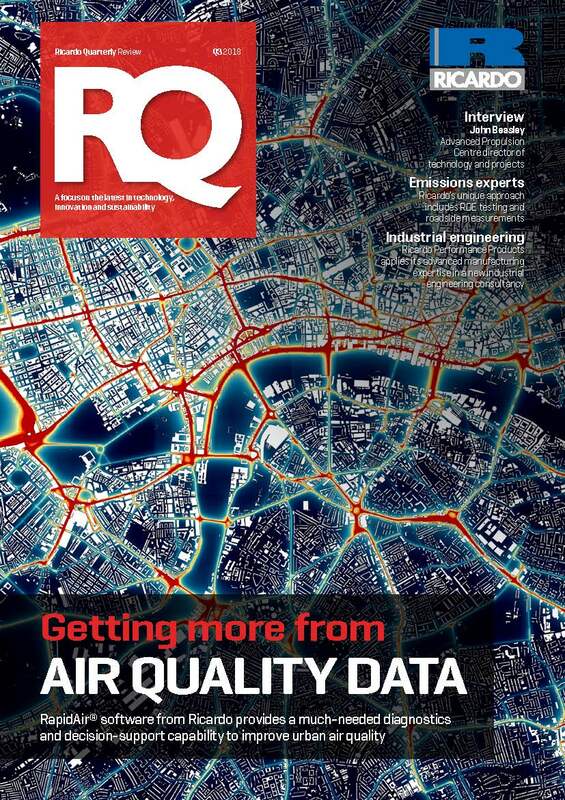 We report on recent research in this area carried out by Ricardo and Infineum. 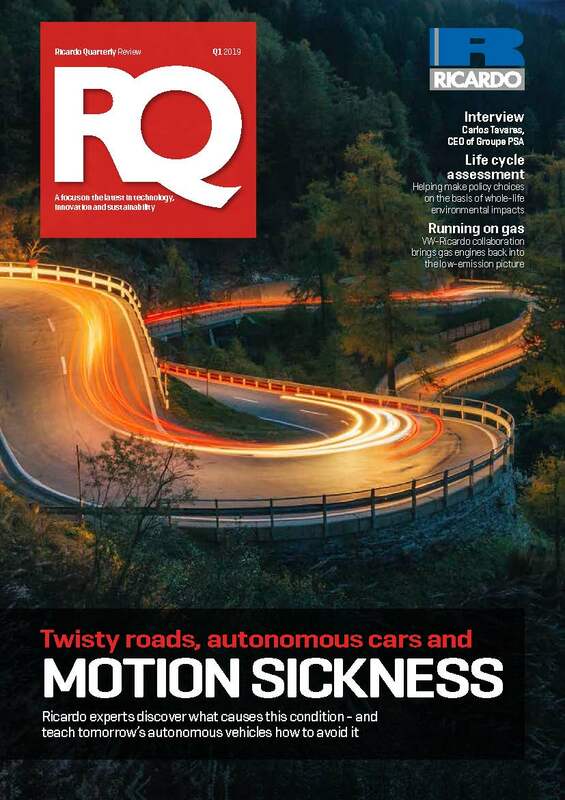 RQ viewpoint: Is Motor City running smoothly again? Read online. 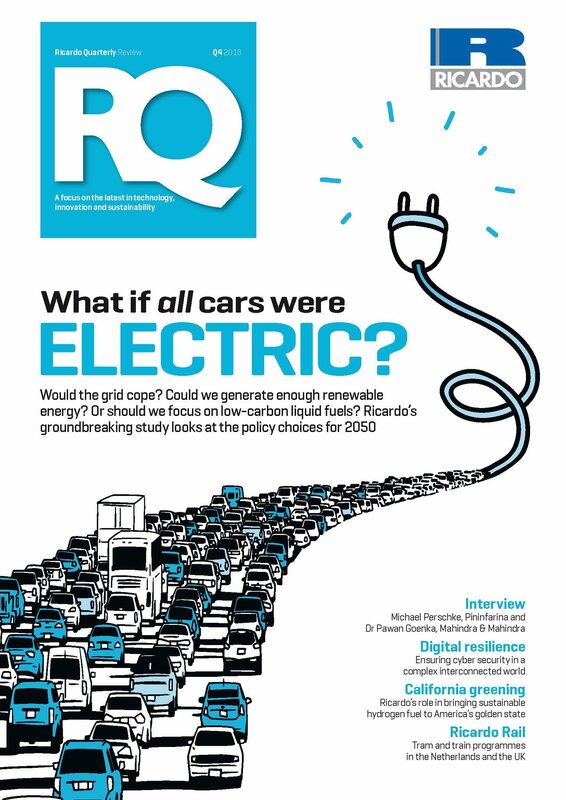 Ricardo news: In-service emissions monitoring of buses; new automatic for Mahindra; new McLaren engine order is Ricardo’s largest ever.